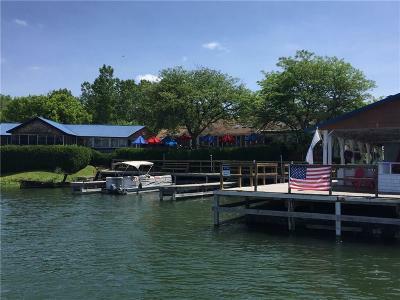 415 Boodys Hill Road Road, Geneva, NY.| MLS# R1184497 | Largest Real Estate Sales and Property Management Company in The Finger Lakes and WNY. 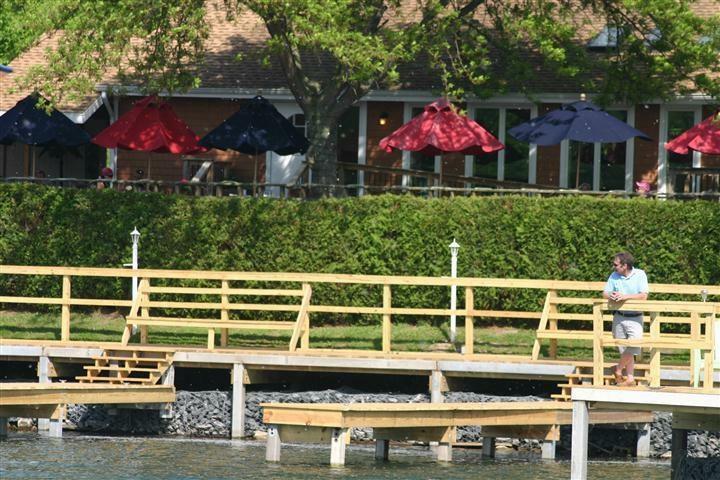 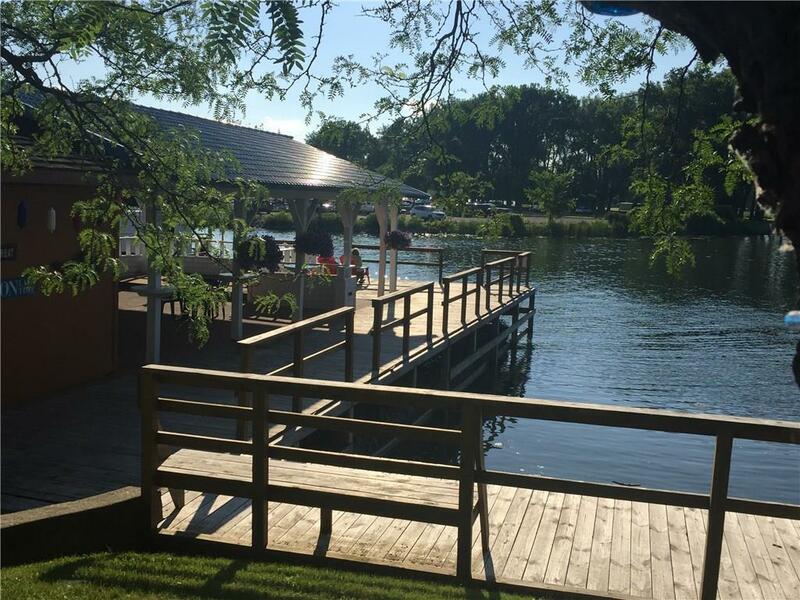 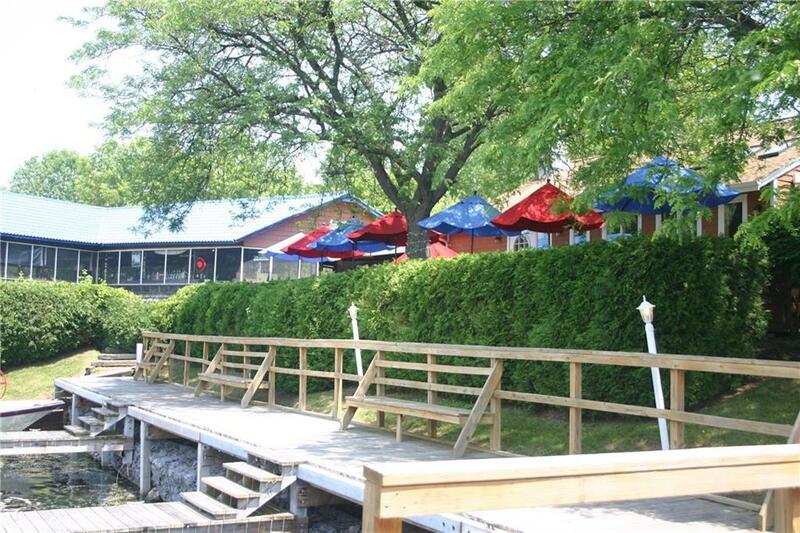 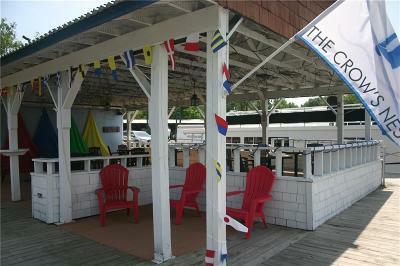 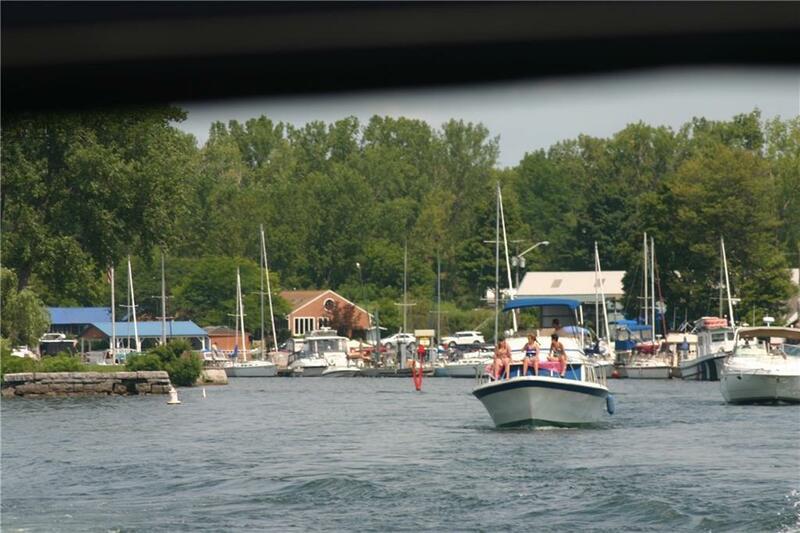 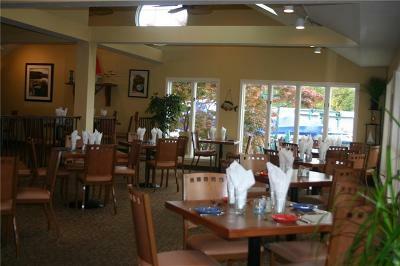 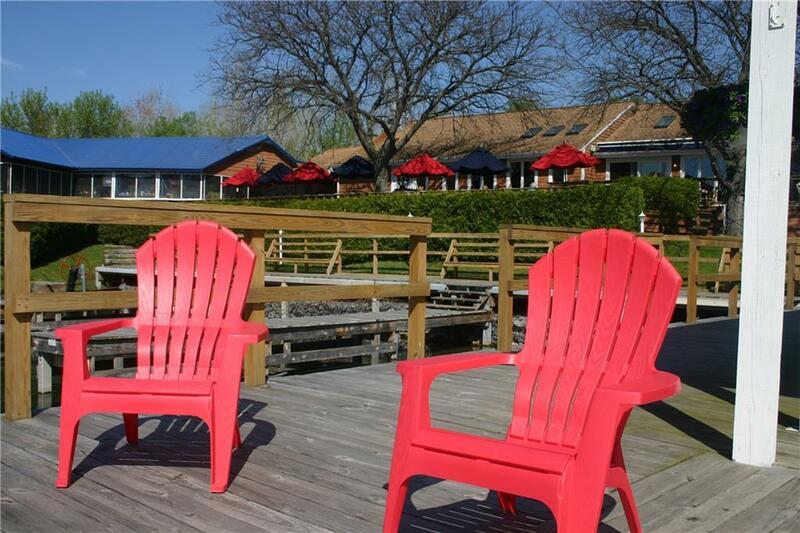 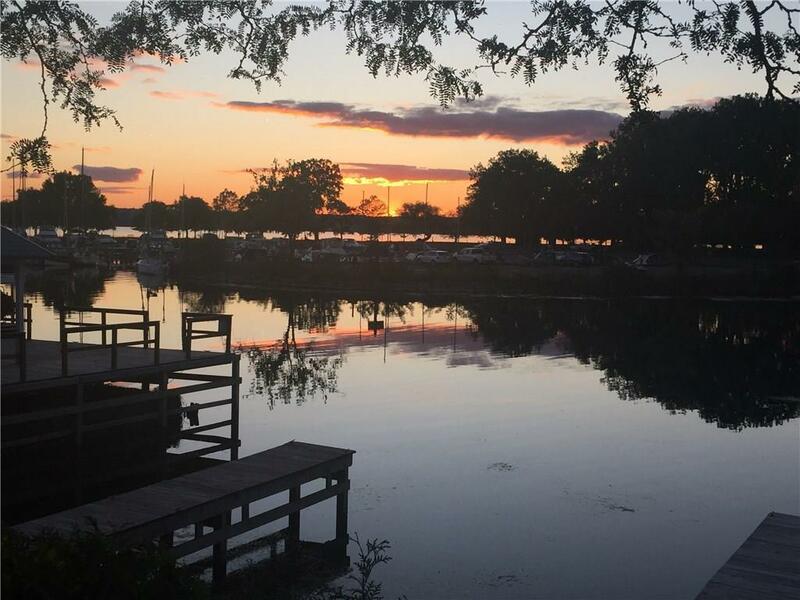 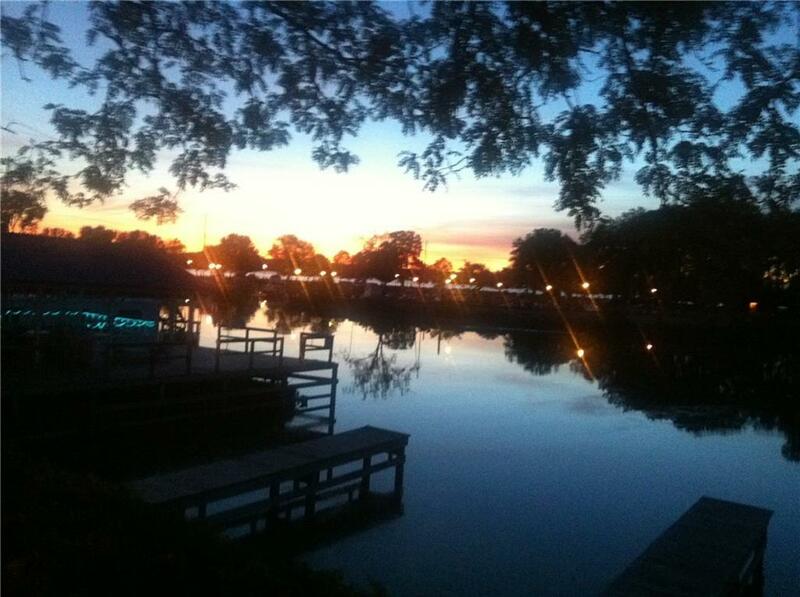 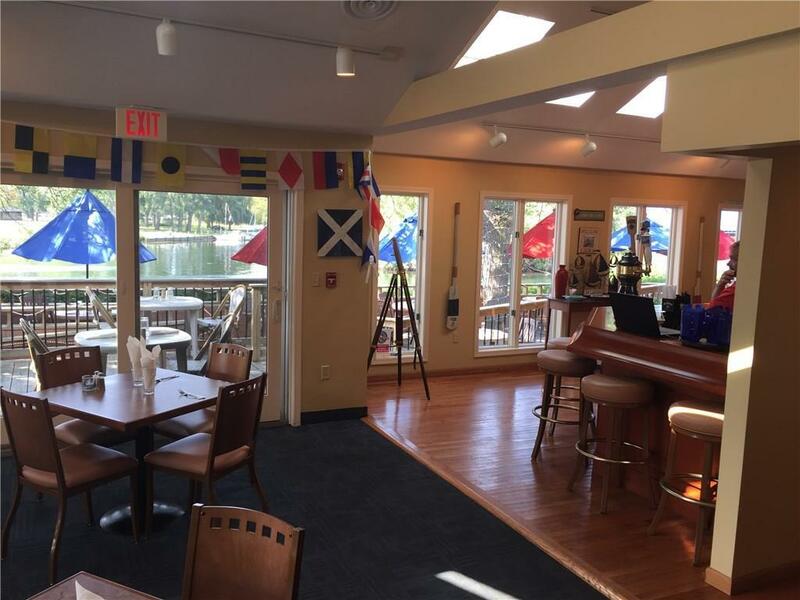 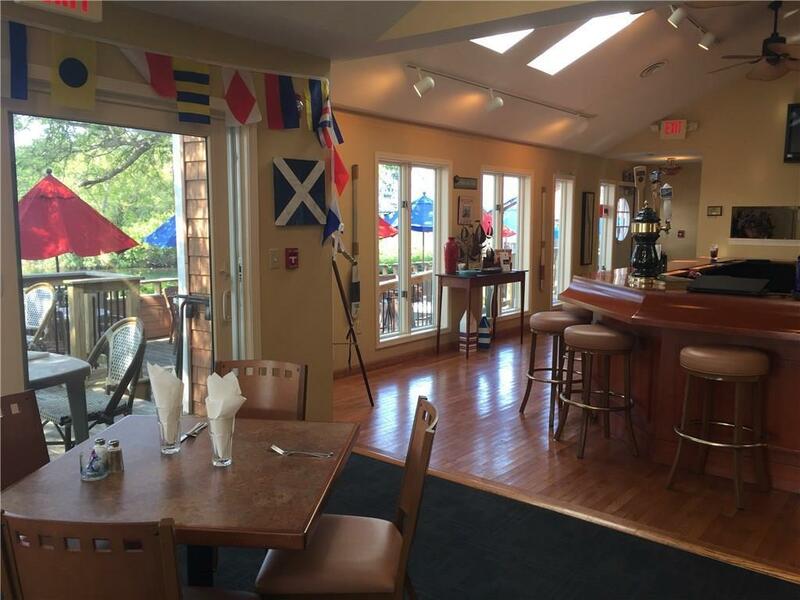 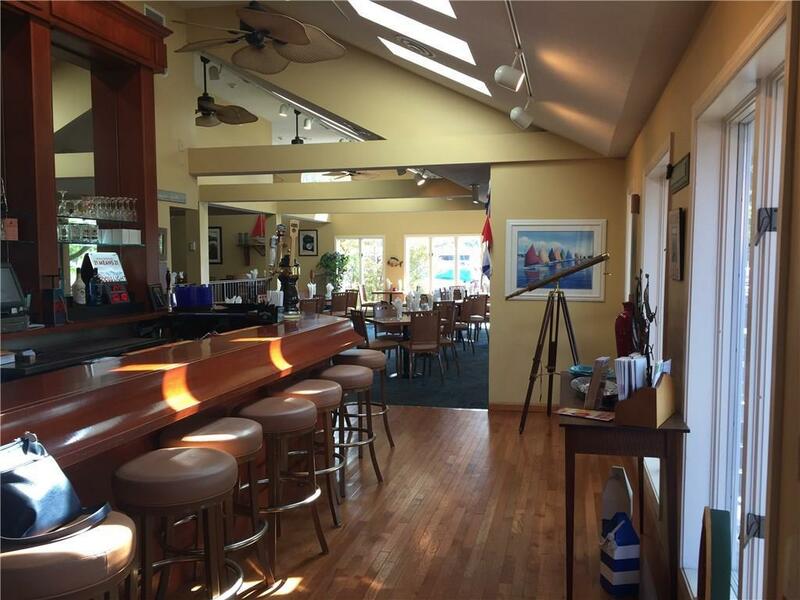 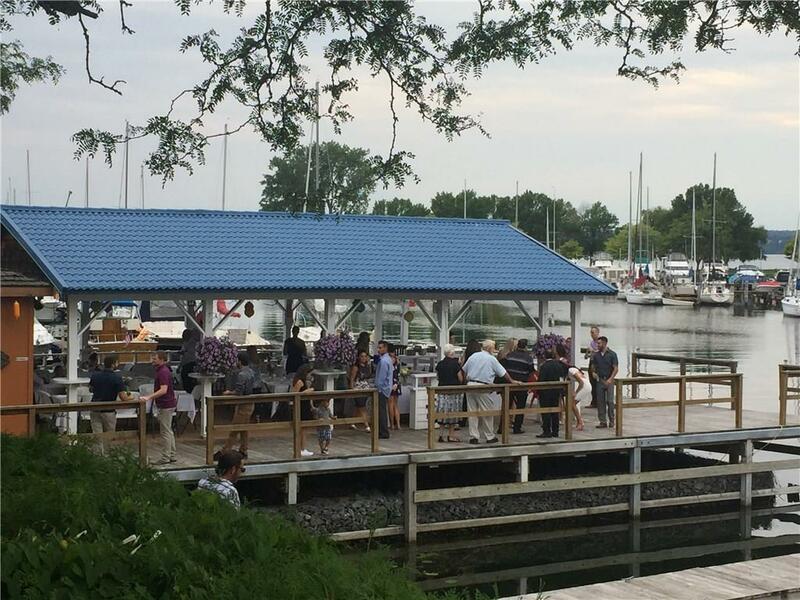 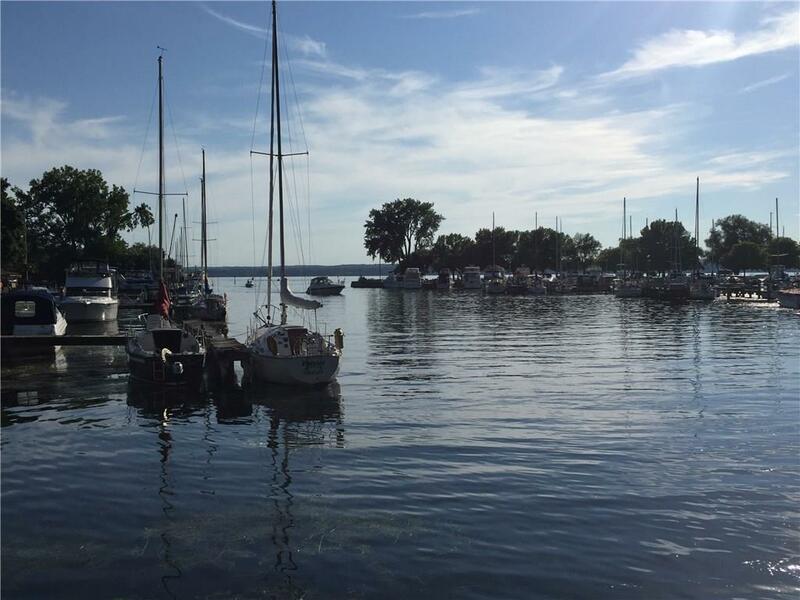 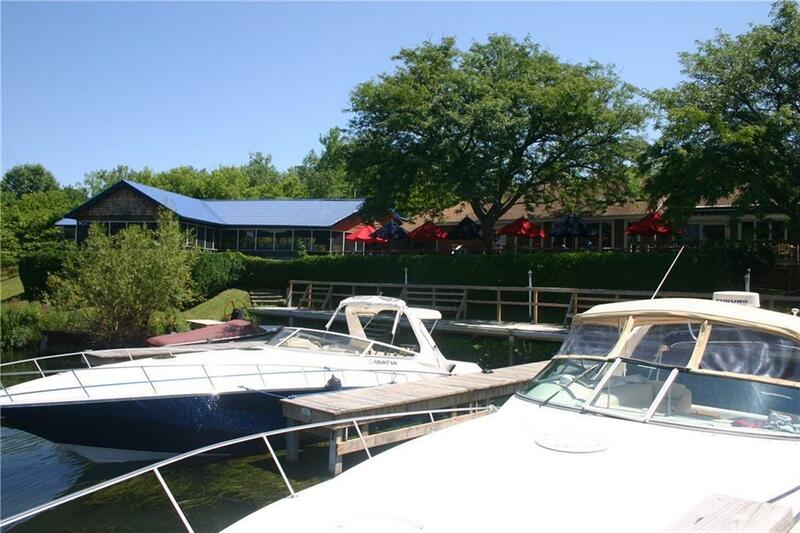 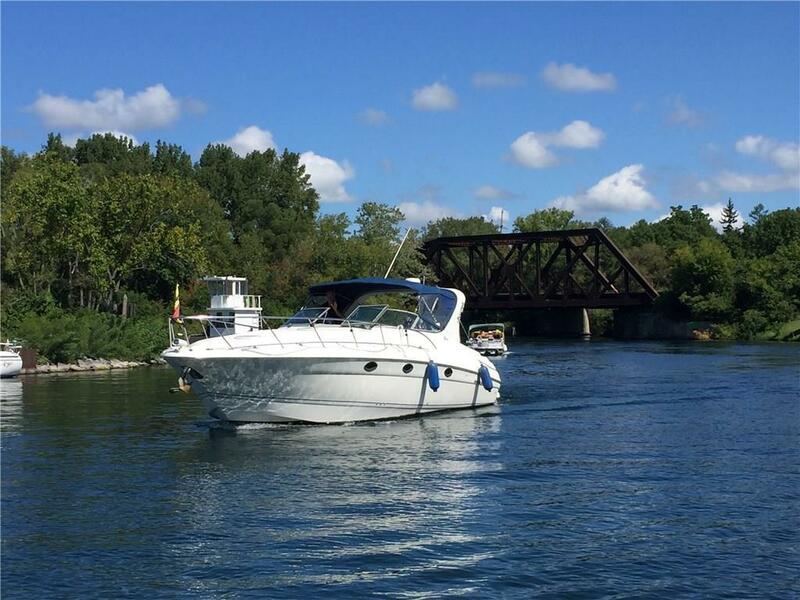 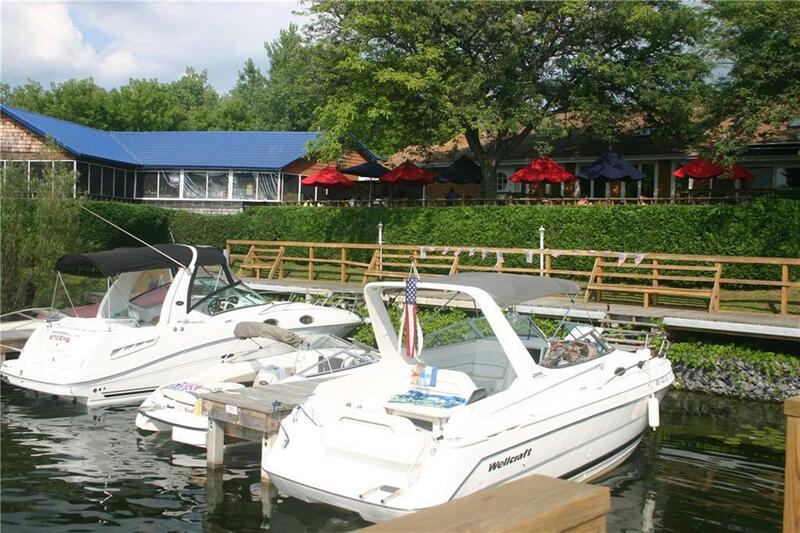 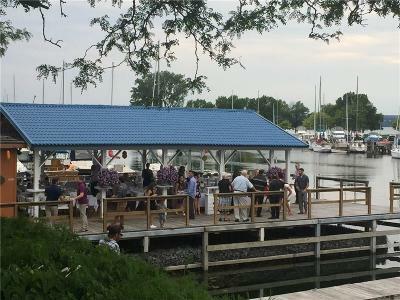 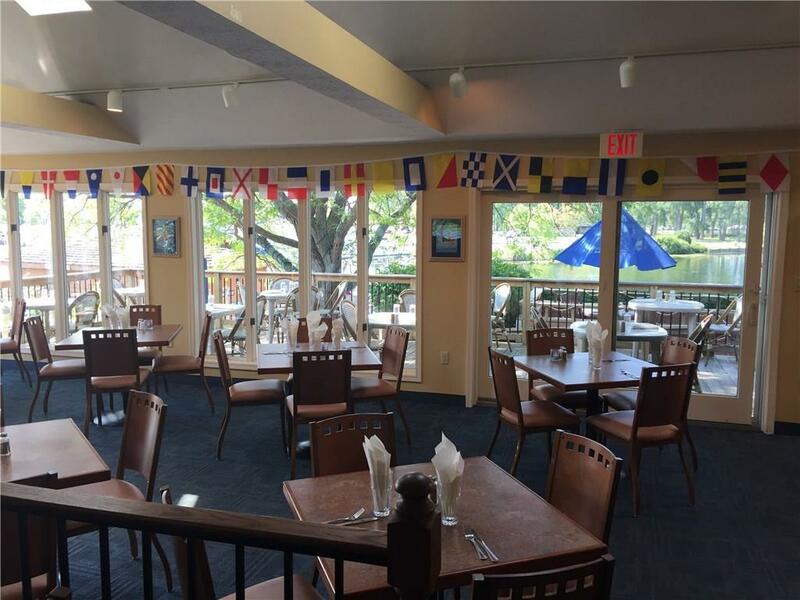 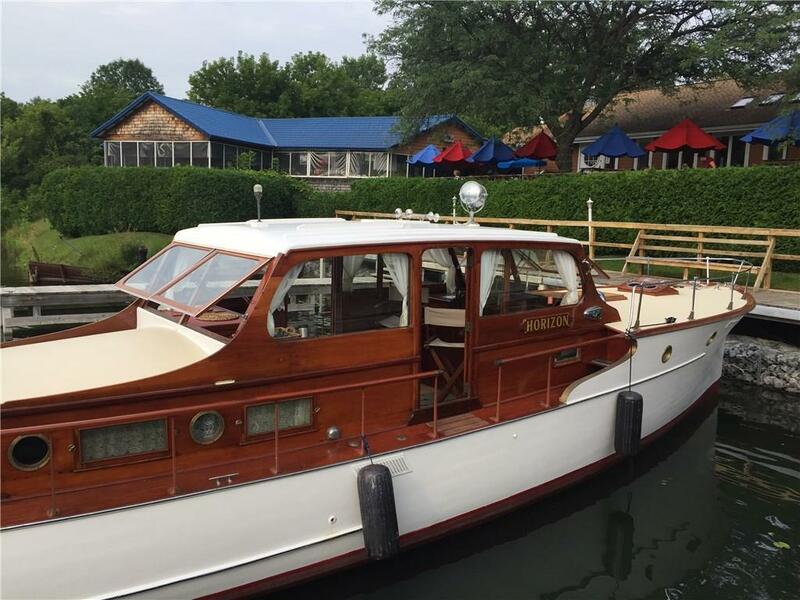 Now is your chance to own the legendary Crows Nest Restaurant on Seneca lake at the mouth of Seneca/Cayuga Canal. 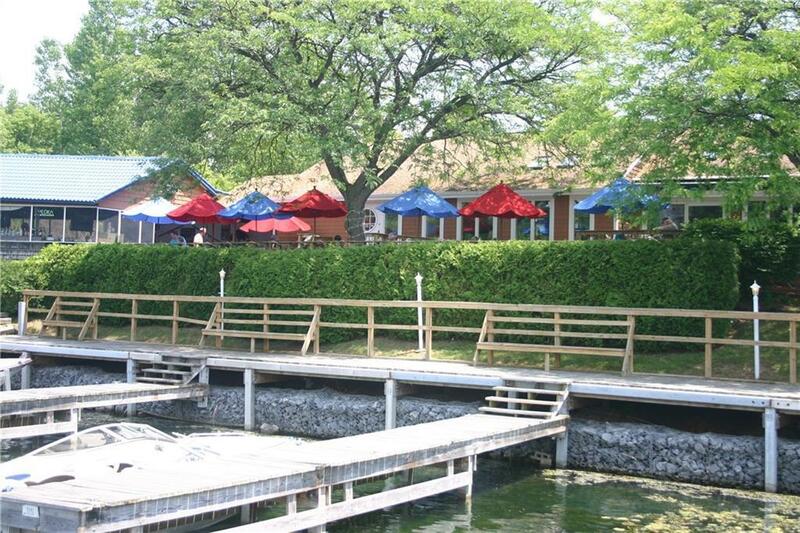 The main building is equipped for year round operations along with a waterfront seasonal bar along with a private cabana for catering events. 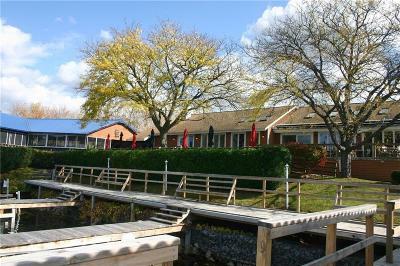 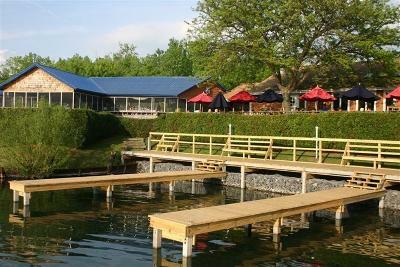 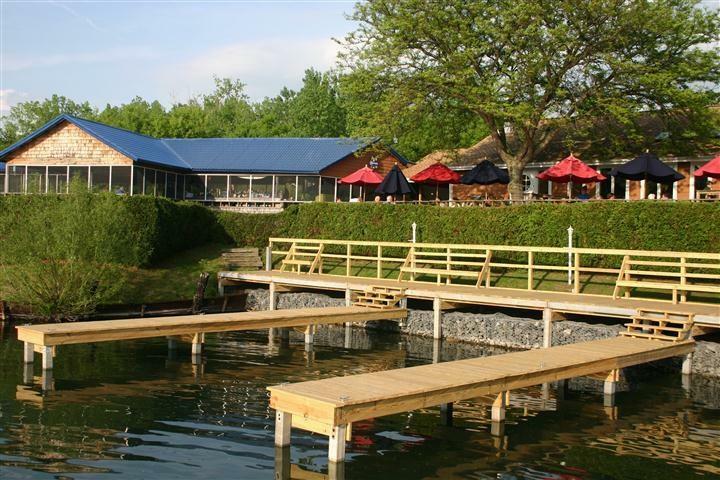 Directly located next to a long standing marina.